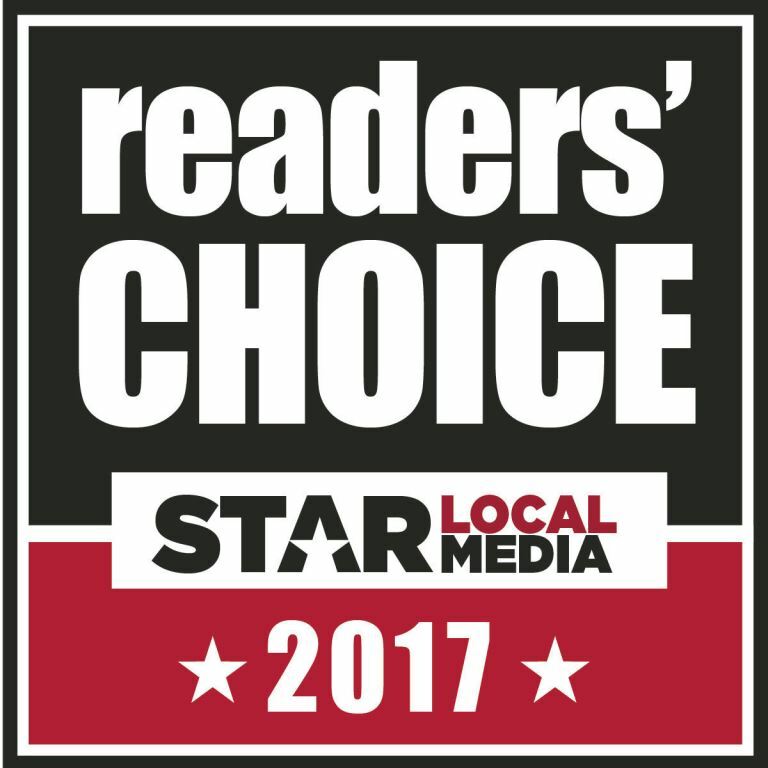 Dallas, Texas—Highland Springs, the Erickson Living retirement community in North Dallas, was named Best Retirement Community (55+), Best Assisted Living Facility and Best Memory Care Services in the Star Local Media 2017 Readers’ Choice Awards. It marked the fifth consecutive year that Highland Springs took top honors in the Retirement Community category, the third year in row winning the Best Memory Care Services award and third time earning the Best Assisted Living Facility rating. Voting occurred in December via on-line balloting at www.starlocalmedia.com. Star Local Media is a media company comprising of fourteen community newspapers and websites serving suburban North Texas for over a century. Within its independent living neighborhoods, Highland Springs currently features 650 apartment homes with a variety of one & two bedroom floor plans and pricing options. In 2018, the community will open a second clubhouse and a new independent living building to meet the high demand for its services. These new offerings will include an Arts & Enrichment Center, a high-end pub and a movie theatre. The extended care neighborhood offers assisted living, post-acute rehabilitation, memory care and nursing care services to Highland Springs and Dallas-area residents. Since 2014, the neighborhood has attained the maximum score of five stars in the “overall” category of the Five-Star Quality Rating System administered by the Centers for Medicare and Medicaid Services (CMS).